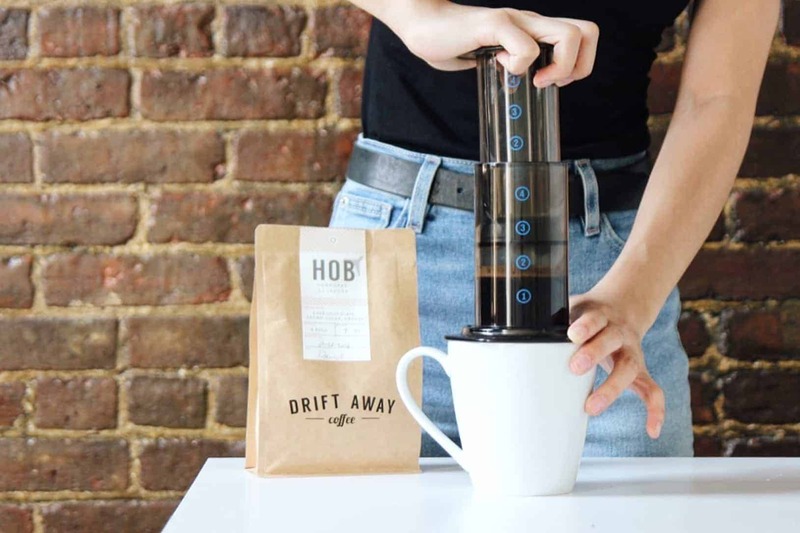 Driftaway Coffee Holiday Coupons: Get Up To $25 Off On Gift Subscriptions! Driftaway Coffee has new offers this holiday! Now through 12/3 save up to $25 on Gift Subscriptions! Get $25 off on Gift Subscriptions over $100! Use the coupon code 25OFF. Get $15 off on Gift Subscriptions over $75! Use the coupon code 15OFF. Get $5 off on Gift Subscriptions over $50! Use the coupon code 5OFF. 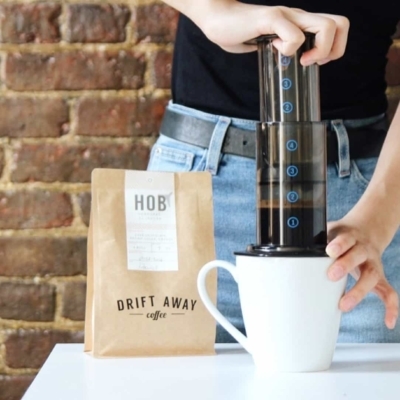 Driftaway Coffee delivers fresh whole bean coffee that works with any brewer, including espresso. Every shipment includes a coffee story, so subscribers will know their drink better. Orders placed by Thursday ship on Friday, unless you pick another shipping date. They give back to the community as well: 5 cents for every pound of coffee is donated to World Coffee Research for long term coffee sustainability. Visit Driftaway Coffee to get this deal! 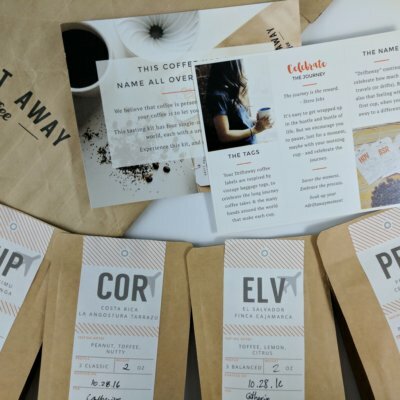 A personalized fresh roasted coffee subscription that connects you to your coffee farmer & contributes to sustainable livelihoods for them.